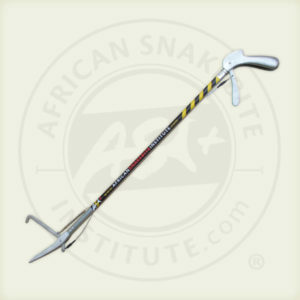 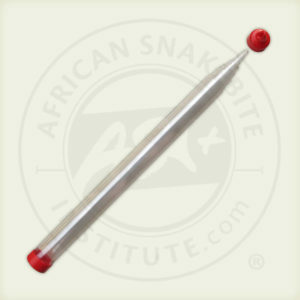 The 750 mm snake tube is another of our BEST SELLERS. 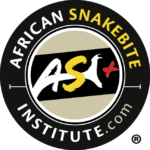 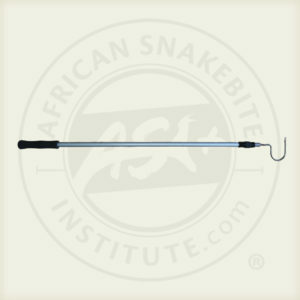 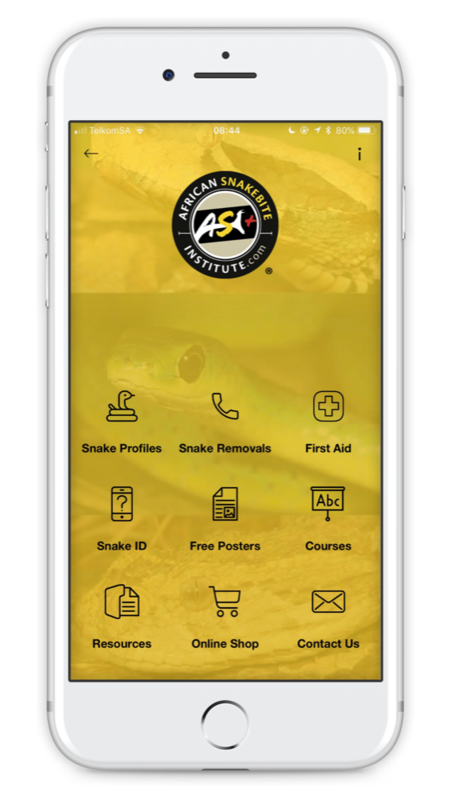 All the ASI Snake Tubes are made of 110 mm plastic piping, covered on one end and with a screw-on lid on the other. 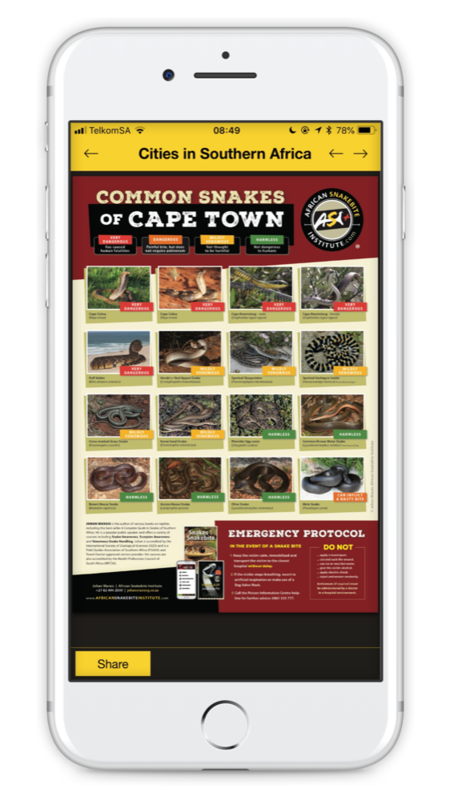 The lid has holes for ventilation that are covered to prevent accidents with spitting snakes. 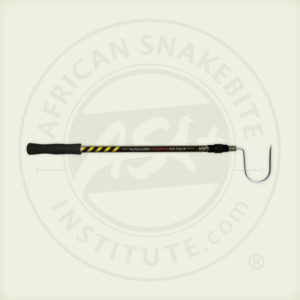 Available in three different length options. 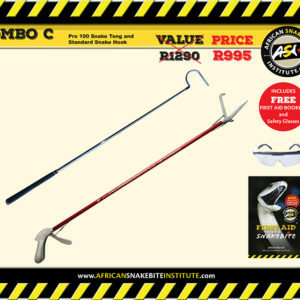 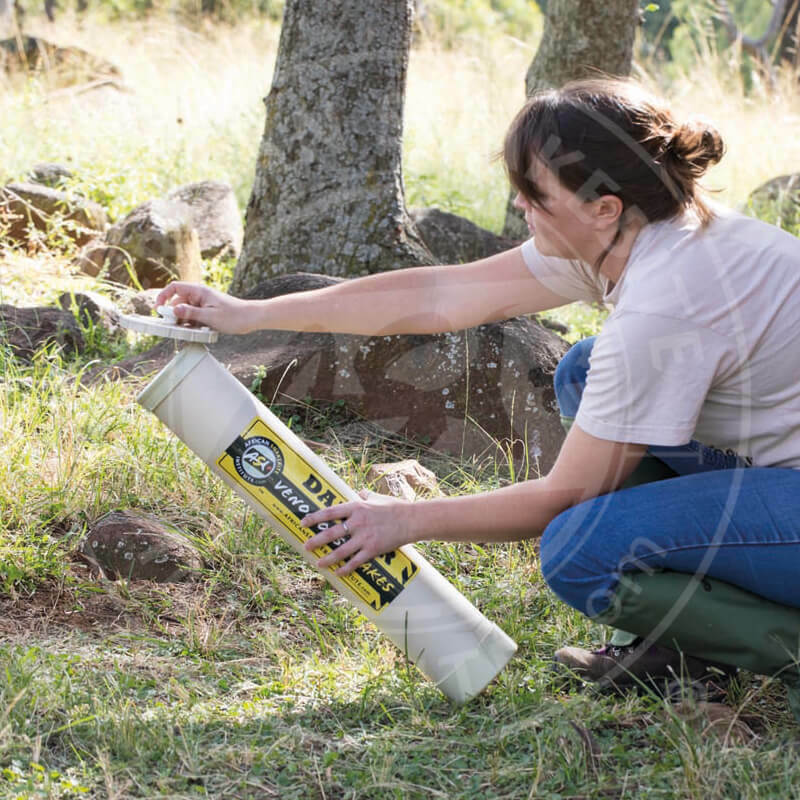 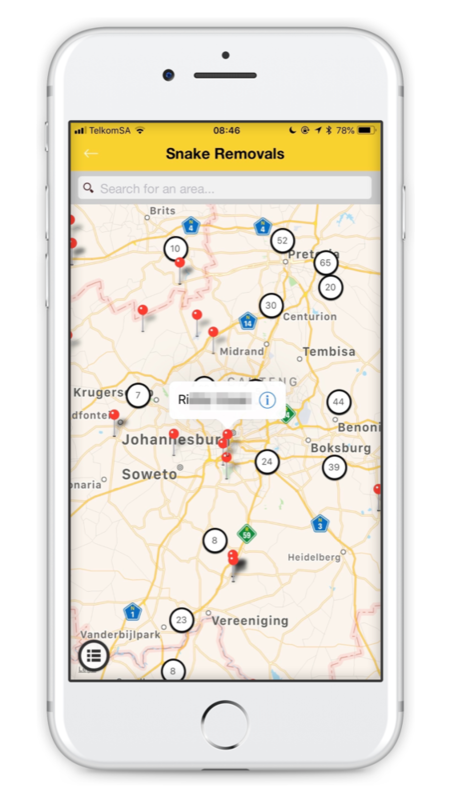 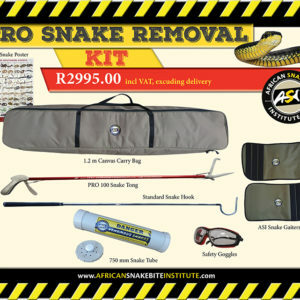 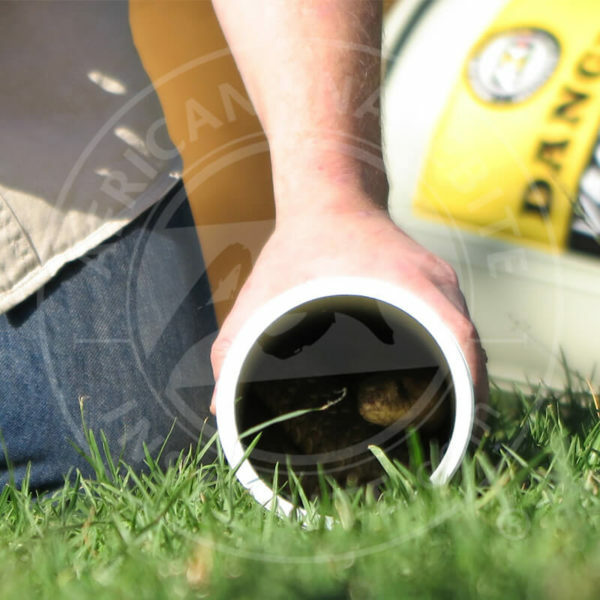 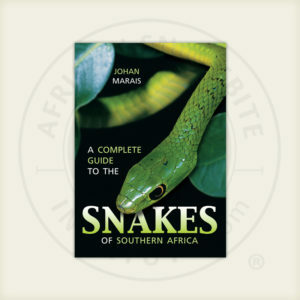 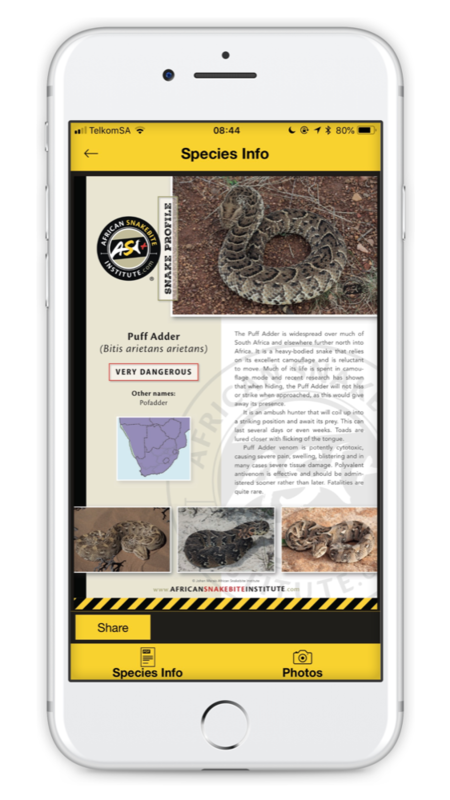 This tube is great for containing the longer venomous snakes, including the cobras, smaller mambas and the boomslang.